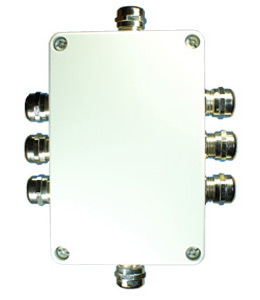 The SDI-12 junction box is available with 4 or 8 ports. 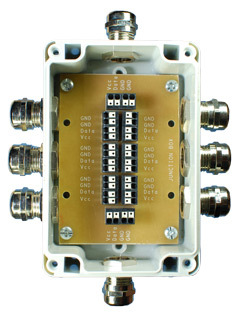 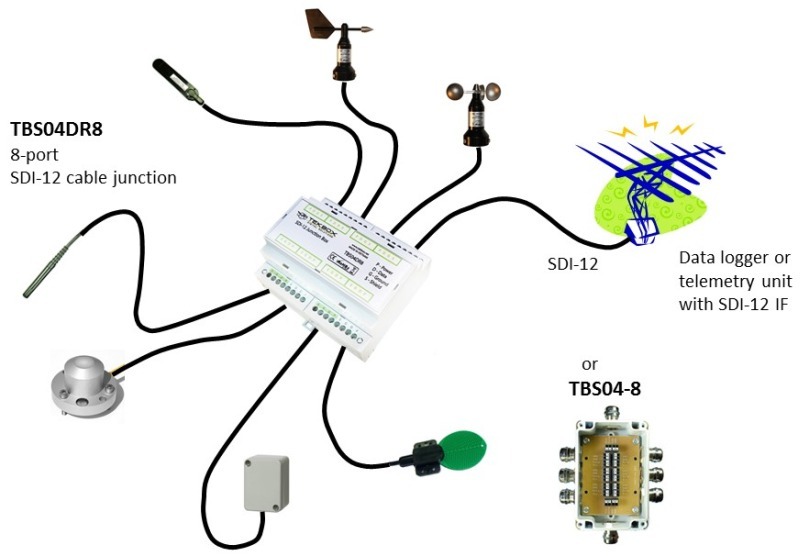 It connects up to 3 or 7 SDI-12 sensors with the SDI-12 port of a data logger or RTU. 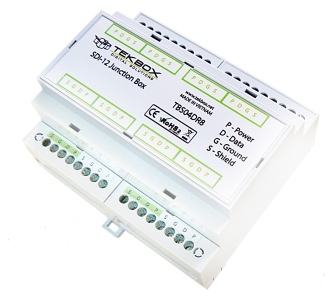 The junction box is available with Weidmueller spring loaded terminal blocks in a Fibox IP67 housing or as DIN Rail.